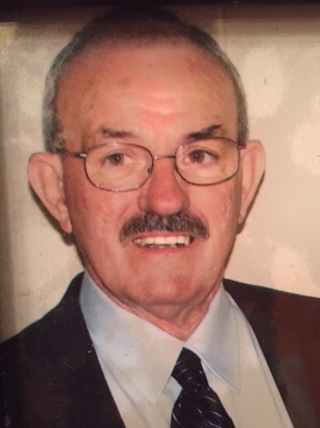 Franklin Police have issued a *SILVER ALERT* for 77-year-old Clifton Sledge. He was last seen in a 2003 beige Chevy Impala with Tennessee registration 879 DLW, in the area of Carothers and Moores Lane, in Cool Springs, at 7pm. Mr. Sledge was helping a family member with car trouble, and was to follow them home, but lost contact and has not been seen or heard from since. He was last seen wearing a red Murphy Oil shirt, a blue Murphy Oil Jacket, black pants, and glasses. Mr. Sledge no longer has the facial hair shown in this picture. If you see Sledge or his vehicle, call 911.